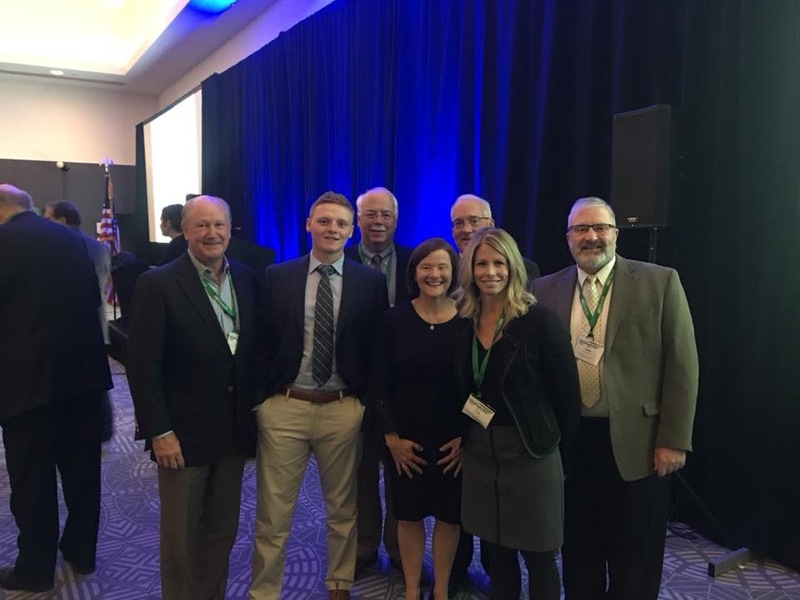 [Chicago, Ill]- The National Lumber and Building Material Dealers Association (NLBMDA) elected its new leadership team yesterday at the Pro Dealer Industry Summit in Chicago, Illinois. At its annual meeting, the NLBMDA Board of Directors elected Robert P. Sanford as the new Chair of the association. 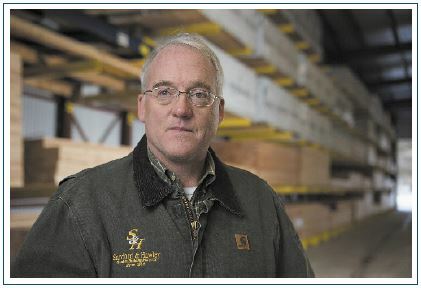 Mr. Sanford is president of Connecticut-based Sanford and Hawley and is replacing outgoing chair Rick Lierz, President and CEO of Franklin Building Supply in Boise, Idaho. 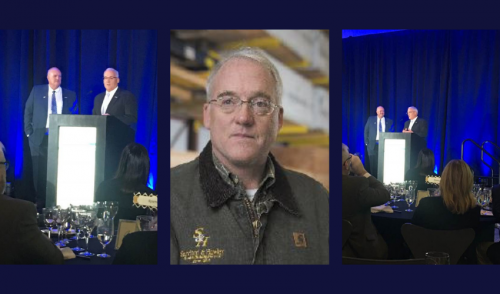 "I am honored and humbled to be the next chair of the National Lumber and Building Material Dealers Association," said Mr. Sanford. 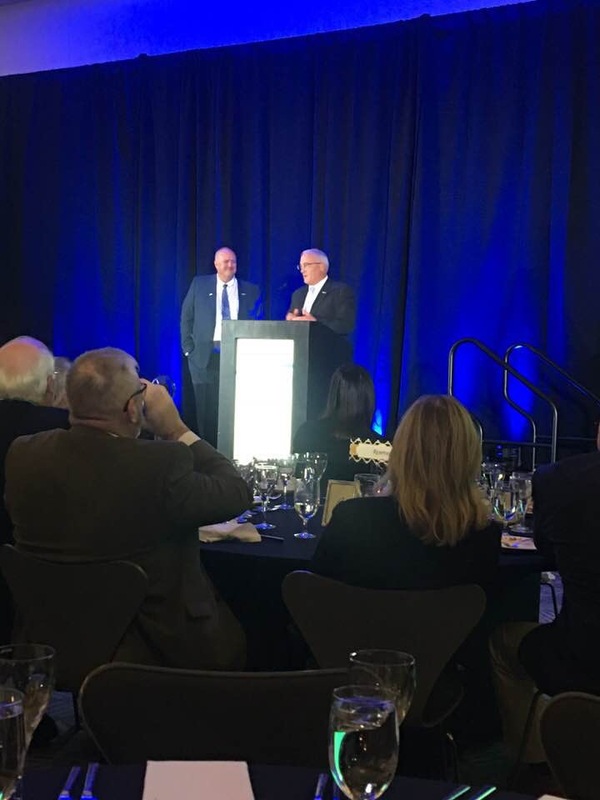 "Housing, and by extension, the lumberyards and building material dealers that supply the industry, are integral to a vital economy and to our nation's continued success. With the ever-changing legislative landscape in Washington, it is more important than ever that we continue to represent our collective interests in our nation's capital so that we may all thrive in the years ahead. 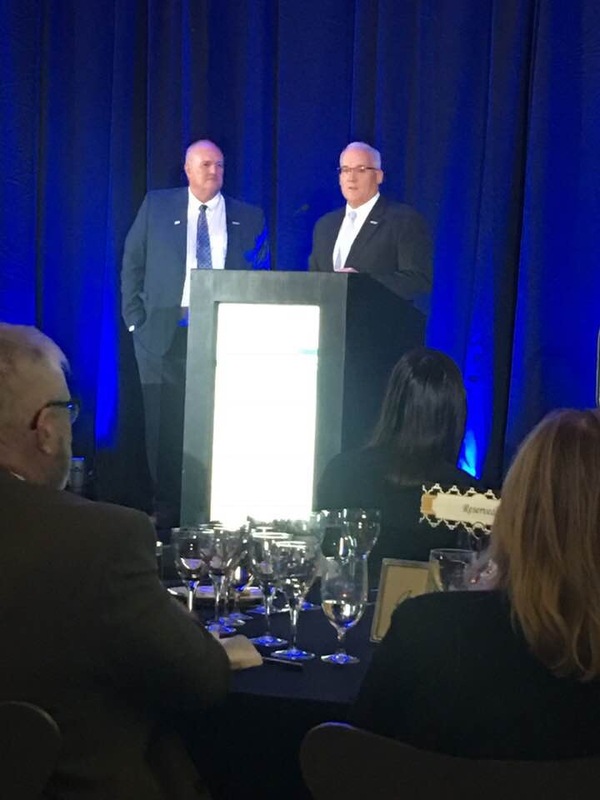 With an ear to the legislative machinations in Washington, and an eye to the technical advancements that keep our industry relevant, I am proud to work with and for building supply retailers as we face the increasingly competitive environment that marks our next century as a trade association." Founded in 1884, Sanford and Hawley is the oldest business in Farmington, CT, owned by the same family and at the same location. The Hawleys left the company years ago, but the Sanford Family has survived the many obstacles that have been thrown their way. The company is now operated by Frank, Bob, and Ted Sanford along with Bob's son, Bobby. The National Lumber and Building Material Dealers Association (NLBMDA) represents its members in the national public policy arena, with emphasis on efforts to 1) promote the industry and educate legislators and public policy personnel; and 2) assist legislative, regulatory, standard-setting and other government or private bodies in the development of laws, regulations and policies affecting lumber and building material dealers, its customers and suppliers. Founded in 1917, the association represents over 6,000 member locations operating single or multiple lumber yards and component plants serving home builders, subcontractors, general contractors, and consumers in the new construction, repair and remodeling of residential and light commercial. 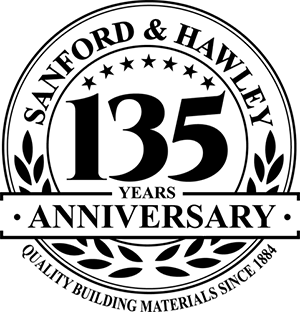 www.dealer.org.